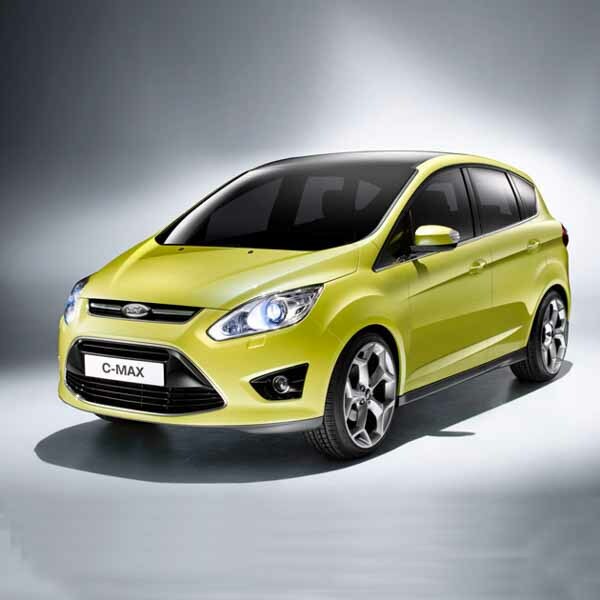 Purchase fresh Ford C-Max gas struts for cars in both the first and second generations of this line of compact MPVs. Whether you need to adjust the bonnet, boot or tailgate functions, we have a selection of brand new gas struts made in the UK and designed to fit many Ford C-Max cars. Checking the part number on your old struts with the new ones is vital before ordering though, as the Ford C-Max boot struts may not fit the Ford Grand C-Max vehicle, for example. 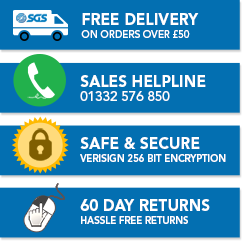 Next day delivery is possible on many orders with a two year warranty included too.